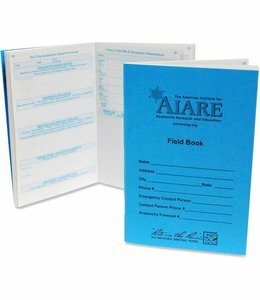 Rain or shine….collect your data with this AIARE Field Book. 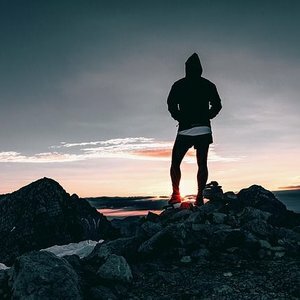 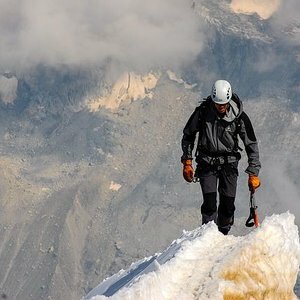 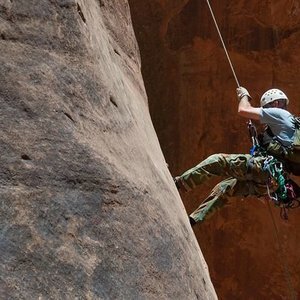 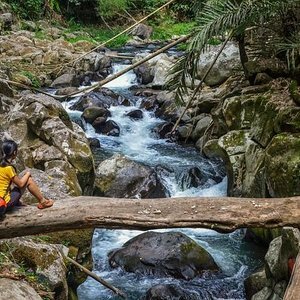 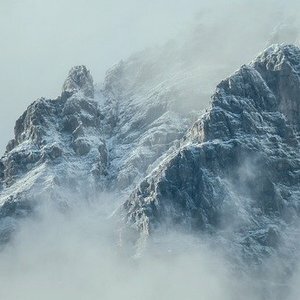 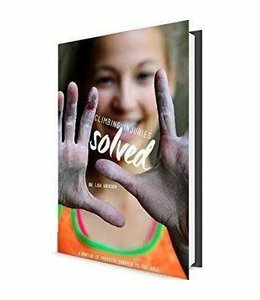 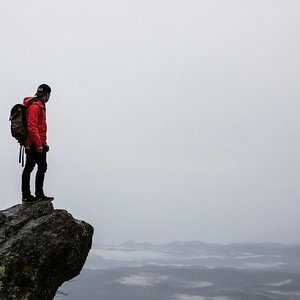 This book, Climbing Injuries Solved, teaches you how to prevent and care for climbing injuries. 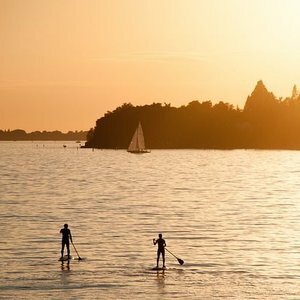 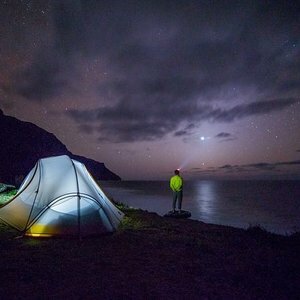 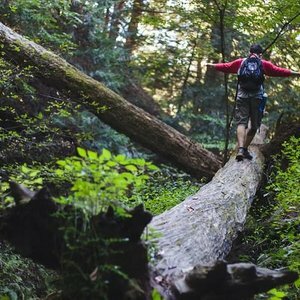 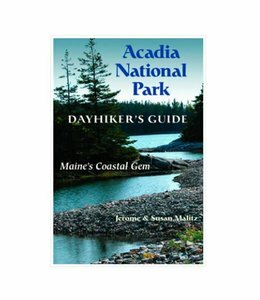 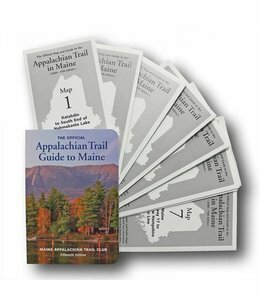 Allow the Appalachian Trail Guide to Maine to guide you through the northernmost leg of the famed Appalachian Trail. 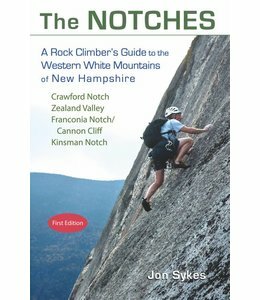 The Notches: A Rock Climber's Guide to the Western White Mountains of New Hampshire; This book provides descriptions of the routes so you know what to expect. 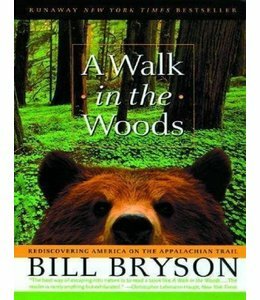 Enjoy the Appalachian Trail from the comfort of your easy chair (or the nearest stump) and relax with this book, "A Walk in the Woods: Rediscovering America on the Appalachian Trail" by Bill Bryson.